I saw Yamazaki Distiller’s Reserve on sale for seventy quid last week. That’s the world we’re living in. Actually, that’s only the half of it. 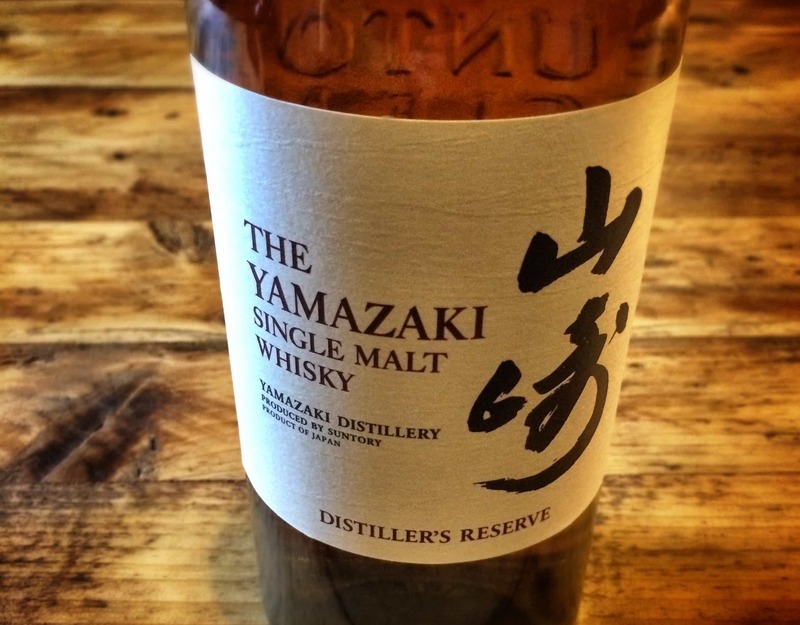 Here’s the real point: I saw Yamazaki Distiller’s Reserve on sale for seventy quid last week – and it will easily sell at that price. Never mind the new world whisky order, or “the way things have gone nowadays”, that’s insane. Seventy quid for a dilute, humdrum, bog-standard, barley-juice bottle of weapons-grade mediocrity. It’s a Vauxhall Corsa for Aston money. It’s like paying seventy quid for Dalmore 12. Yes, yes, I know. Dirty subject and all that. The whisky industry hates talking about prices, and of course there are some people to whom seventy pounds British isn’t a terribly large amount. As Angus MacRaild adroitly commented somewhere or other, inflate the size of your income, and the price you are prepared to spend on a bottle tends to adjust accordingly. But Japanese whisky is different. Anyone with a sense of taste and enough brain cells to stuff an olive can tell you that Yamazaki Distiller’s Reserve isn’t worth £70. But you try telling the market that. And it isn’t just because a bloke in a funny hat said the Sherry Cask 2013 was good a few years back. Right now, Japanese whisky could be the laziest-made, most bilious puddle of reeking slurry (and it sometimes is) and it’d still sell out. Partially because it’s rare, and because much of it was (and is) outstanding. But also, quite simply, because it is Japanese. And Japanese is in. Honestly, what is it with millennials and Japan? I ask this as a card-carrying twenty-seven-year-old myself, albeit I’ve never lived in London and therefore probably don’t count. The merest whisper of “raw salmon” these days is enough to muster a gaggle of chopstick-clutching, drooly hipsters, the light of the Rising Sun shining from their collective countenance. In the pantheon of traveller (never ‘holidaymaker’ – they don’t like that) El Dorados on the jungly, gap-yah, clichéd tropic-trail from Thailand-via-Cambodia to Peru; the find-yourself-athon voyages of tie-dye, naked leaps off waterfalls, bongs at twilight, free-love acoustic guitar bonfires, white dreadlock pseudo-grunge with discreetly five-star beach huts, all-inoculations-paid, identikit anti-western sentiments thrown in and trust funds on the quiet, Japan stands apart. Different from and elevated above the rest. The ultimate “other”. The hipster’s hajj. I once asked a friend where the veneration came from, and she goggled at me as though I’d asked why she bothered breathing. I never got an answer, or perhaps she muttered something about hanami in Yoshino. Memory fails. What sticks is the incredulity that anyone could call into question the inherent “betterness” of all things Japanese. It’s become a vexillum for youth to march behind, this accepted superiority of Japanese culture. The food’s the best, apparently – maybe with a little incongruous avocado slipped discreetly into the Makizushi. The culture’s politer (well, obviously, but our bellicose, faux-sorry English rabble’s hardly a towering yardstick). The art, the lifestyle, the (shudder) spirituality, the ethos, the animé, the tea and the personable robots; all buttressing this foaming tide of infectious, generation-encompassing Japanomania, warped and sculpted by Soho idealism. And that’s it. It’s an ideal. Personally, I’d love to go to Japan. But I’d be frightened to get there and discover it isn’t peopled by super-beings. The way folk my age chat about Japan is the way Victorians gushed about the Highlands. It’s not that it’s better. It’s just that, in our ultra-indie patch of time, it’s the most emphatically different place we can think of. And our parents probably didn’t go there. In any case, the upshot of this infatuation, so far as whisky is concerned, is pretty well known and documented. The aged stuff whizzed off faster than Usain Bolt with a scotch bonnet up his bum, distilleries that had slowed down production were caught on the hop, prices got silly, age statements were cut, hush-hush scotch got tipped into the blends and quality took a turn for the ropey. Ironically at about the same time that three or four writers published different books on Japanese whisky in the space of about twenty minutes. None of this is to say that Japanese whisky is bad. Of course, it isn’t. Indeed there are still a handful of very smart buys if you shop around. But, generally speaking, you do have to do rather a lot of digging or have rather a large wallet. It isn’t all enchanted fairy sputum. Anyway, talking of all things on-trend, Hakushu (one of the two main Suntory malt distilleries) has launched a rye. 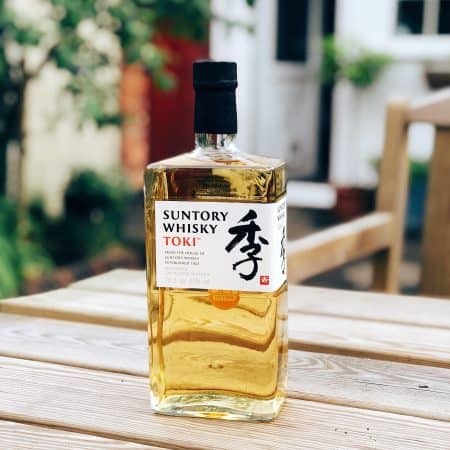 It’s part of a trio entitled Essence of Suntory, a strikingly weird name for a collection of whiskies which segue significantly in style from their parent distillery’s norms. A bit like calling a milkshake “Essence of Coca Cola”. In this instance there was a peated 12 year old Yamazaki, a wine cask finished grain from Chita and this Hakushu rye. Needless to say, prices more than doubled in nothing flat. You actually can still find this rye, but it’ll cost you well upwards of £350 for a 50cl bottle. Which you may think is slightly steep for a four-year-old whisky from a distillery with no rye distilling history or pedigree. My sample came from the ever-generous Andrew, of the ever-excellent blog, Andrew’s Share. 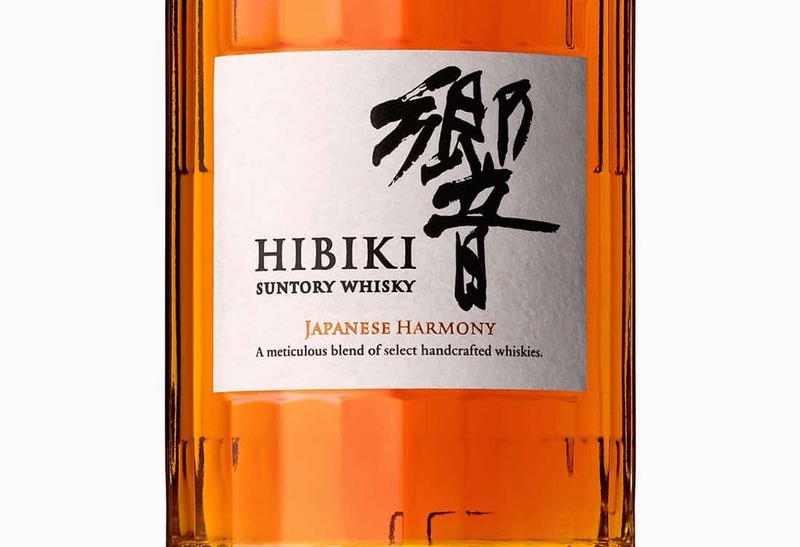 You can find his thoughts on Hakushu’s rye here. On the nose: Lots of upfront cereal and sweetness; the sweetness taking a light, candied form. Almost candyfloss. Sherbet. Essence of Woolworth’s pick’n’mix. Behind that, wood and grain battle without really harmonising. Dried grass, black pepper and teenager’s woody aftershave. Smatter of red cherry. Nothing acetone, but this lives wholly in the high octaves. In the mouth: Alcohol starts disarmingly softly, but crescendos to full naga viper. A mouth-scalper. Pretty fulsome, palate-coating body though. The flavours are simple and very cask dominant. Vanilla, oak, pepper, coconut. Raw rye grass. Basic stuff against a raging, fiery background. So much heat that I added a rare splash of water. It doused the flames but awakened a bitterness. No real individuality. The “Essence of Suntory” moniker is doubly weird now. This could be any number of young ryes from any number of distilleries in the world. As far as I know, it’s the only rye Japan’s ever bottled – so where’s the identity; the this-is-us-ness? It feels as though they’ve played it deliberately safe, and the result is a pretty mildew facsimile of the US or Canadian craft article. I tasted it next to Reservoir’s Rye for reference, and the Reservoir embarrassed it. In fact I can think of seven countries from which I’ve tried better rye than this Hakushu. As for the value: £360 for 500ml? £500, scaled up to a full-sized bottle? It’s as expected really. Arrogant, bloated, vainglorious, pretentious. And I fear that this sums up the direction that Japanese whisky has been taken in – almost against its own will – by a fashion-obsessed market beguiled by tack and gaudiness. If this is indeed the essence of Suntory, then I worry for Japan. And I feel once again like the boy in the crowd, wondering why everyone’s cheering when the emperor’s got no clothes on. Would have been a 4 for taste, but it’s £360. £360. Thanks so much to Andrew for the very generous sample and photograph. And sorry! 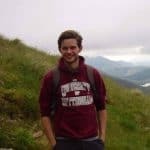 Dear Adam – I’ve left a few comments at Malt before, mostly bemoaning the tenuous grasp of written English usage and mechanics evidenced by some of the contributors. All of my comments have been quickly deleted, which I suppose is par for the course. So, I think it’s only fair to point out that, conversely, your writing is of outstanding quality and is a pleasure to read. Excellent work! Thank you! Firstly, many thanks indeed for reading, commenting, and complimenting. Though I’m sure it’s just a hangover from 18 years of English teachers and professors yelping at my twisted punctuation! Many thanks again for reading though – hopefully you’ll enjoy future pieces both from myself and from the rest of the team.